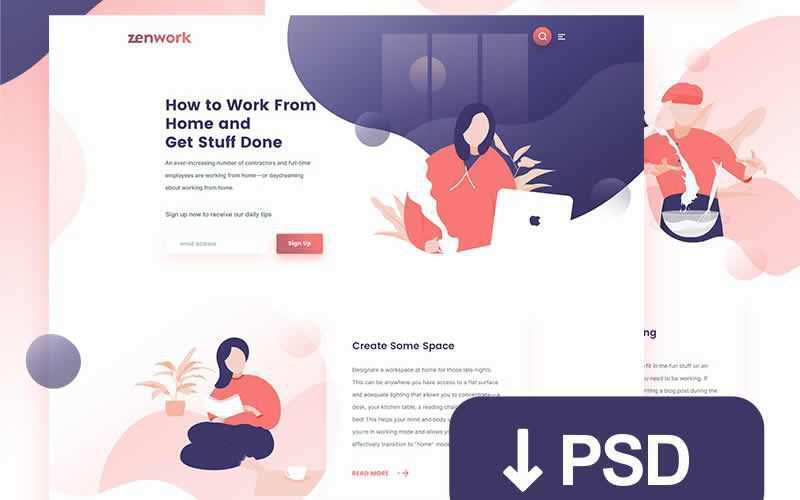 As well as being able to create your own designs, you can also download free, pre-designed web design PSD (Photoshop format) templates. 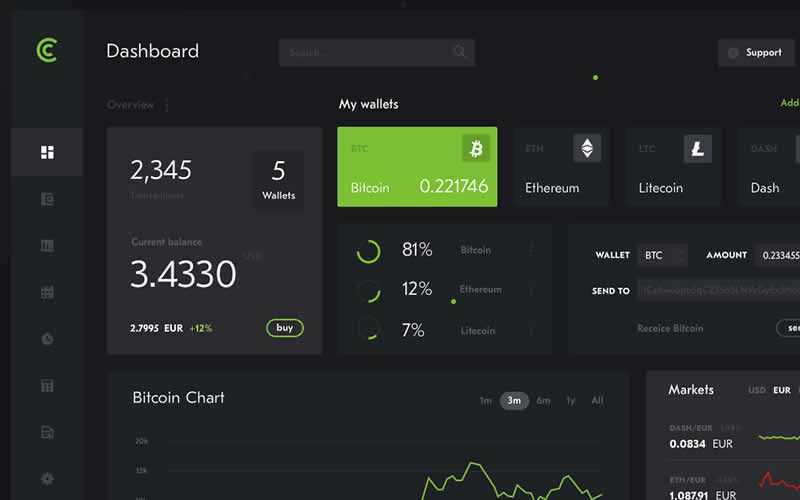 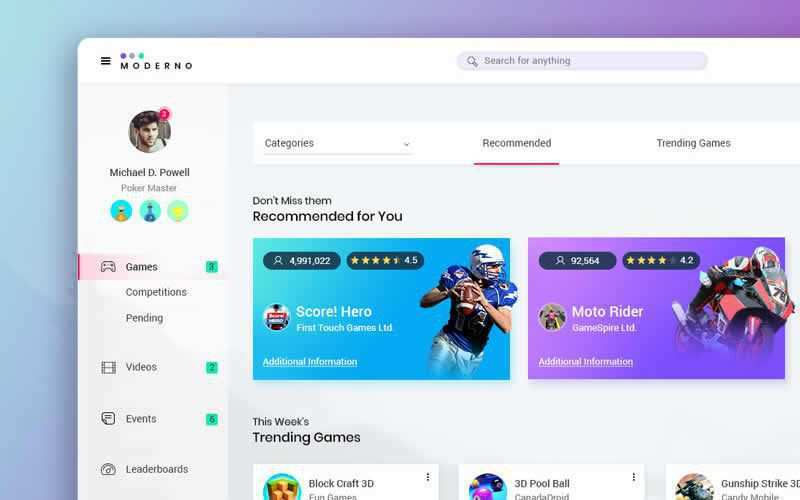 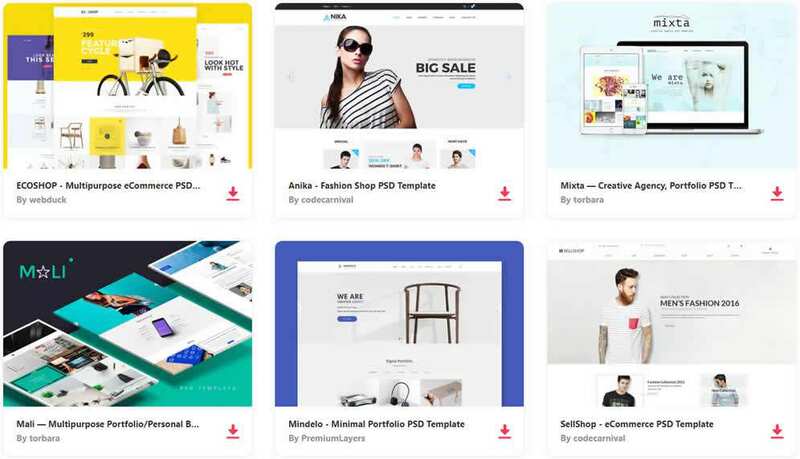 And these are a great starting point for businesses or designers that are in a hurry or are operating on a small budget, or a fantastic method and opportunity for a novice web developer to learn new web design techniques. 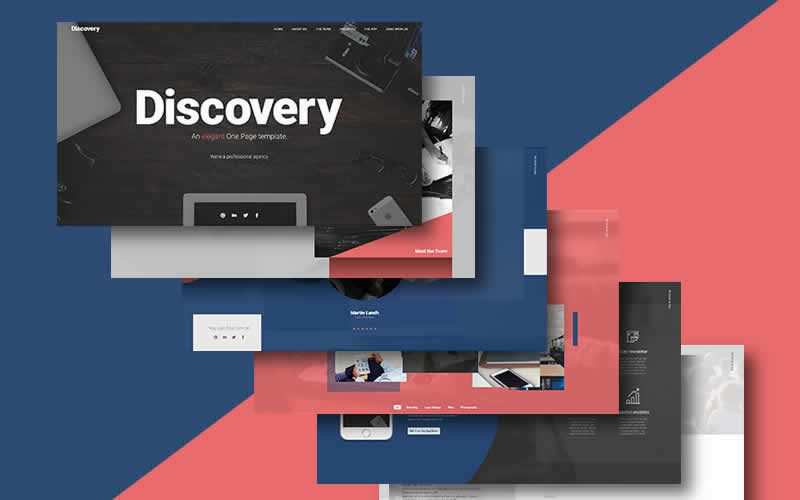 Covering all of the most popular web layout types and styles, in this collection we have collated 50 free, fully-layered and well-organized web design Photoshop PSD templates that have not only been designed with the latest web design trends in mind but are also so detailed and professional you just won’t believe they are free to download. 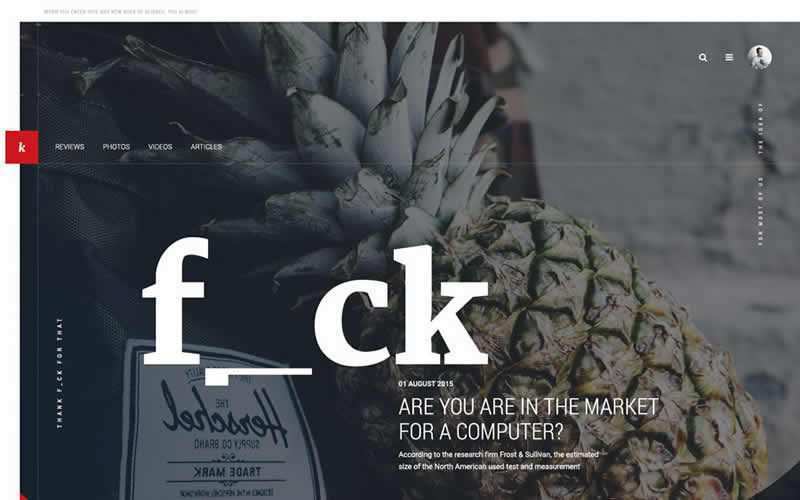 But, do you know what, they all are! 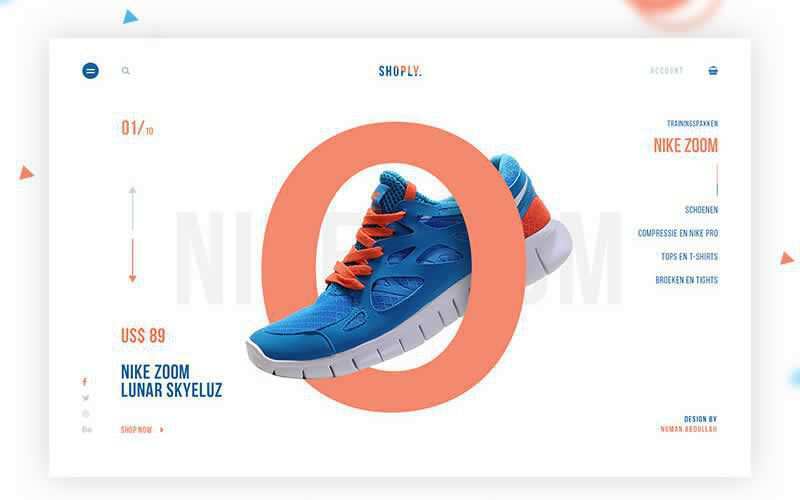 If you’re new to Photoshop, we have a number of tutorials that will guide you through the first few steps of UI design. 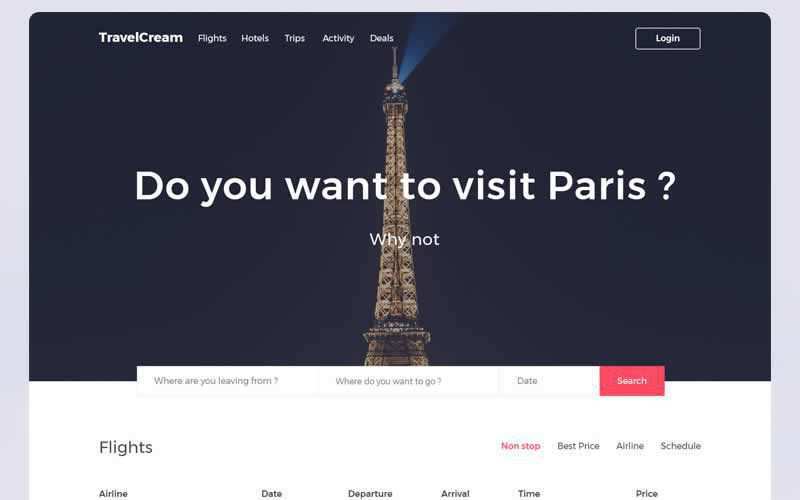 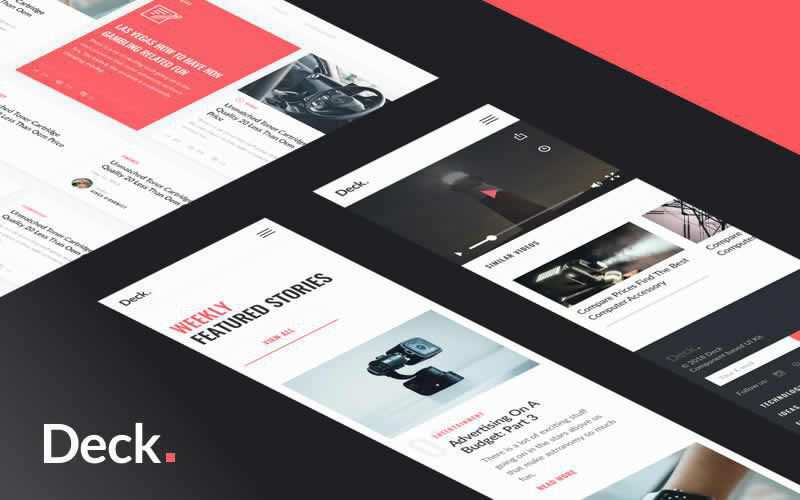 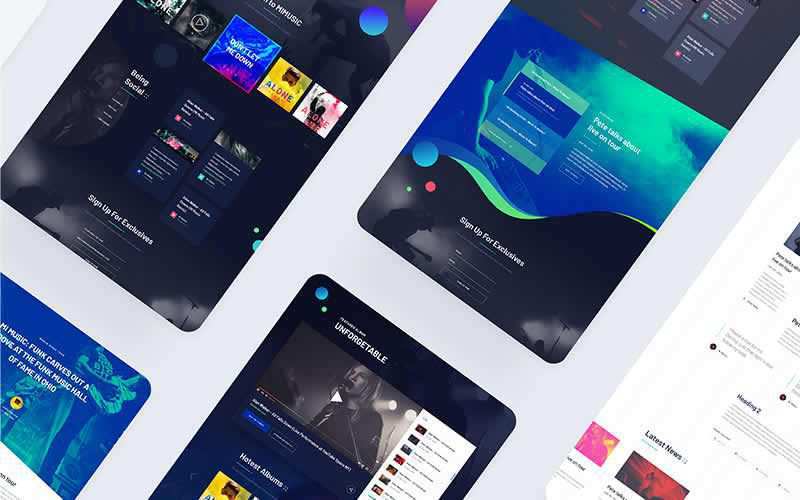 We also have free Sketch App web templates, Adobe XD Templates or free HTML5 web templates, should you prefer those instead. 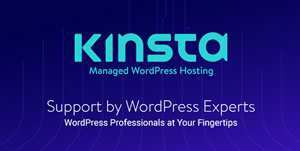 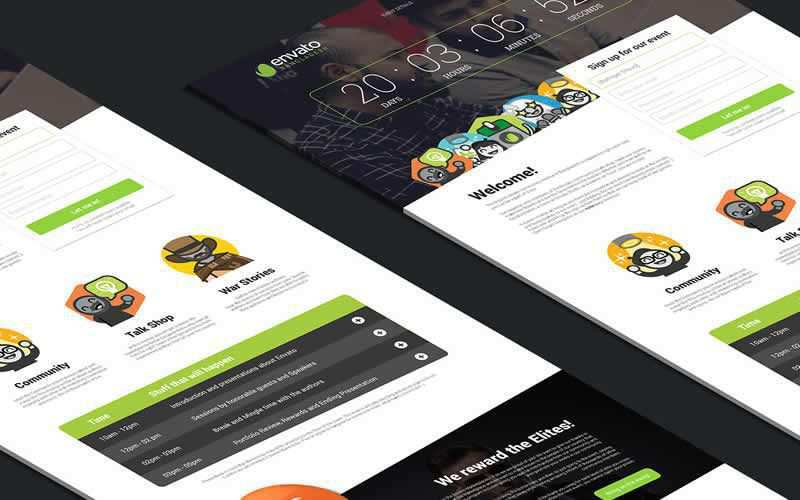 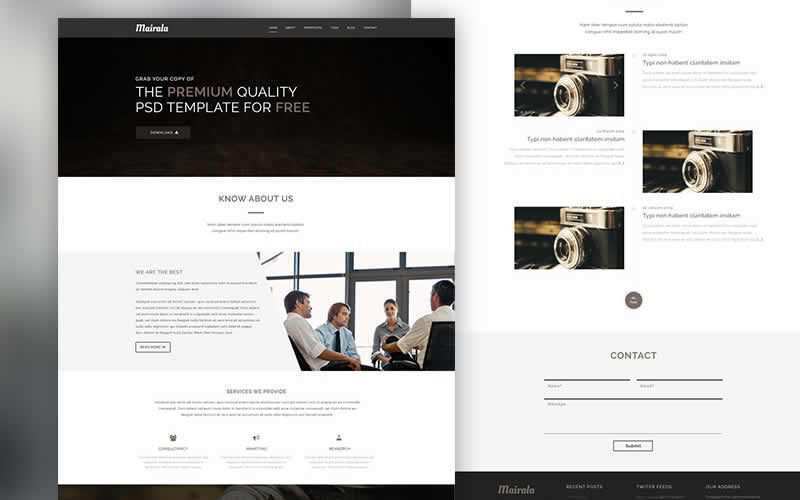 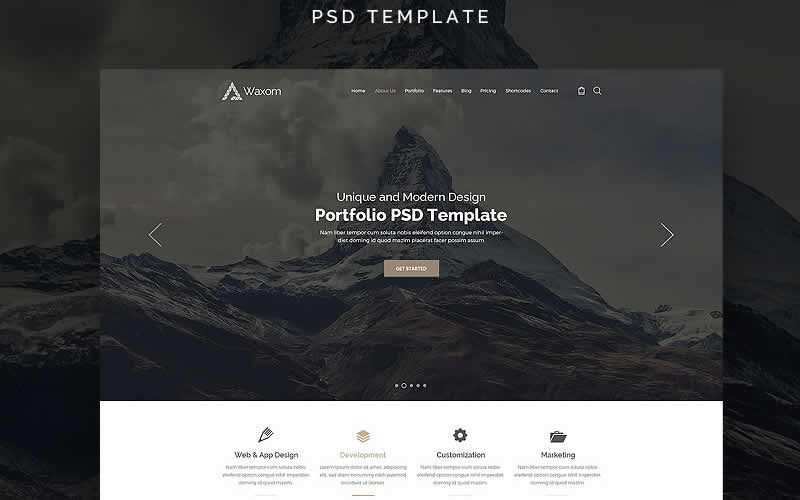 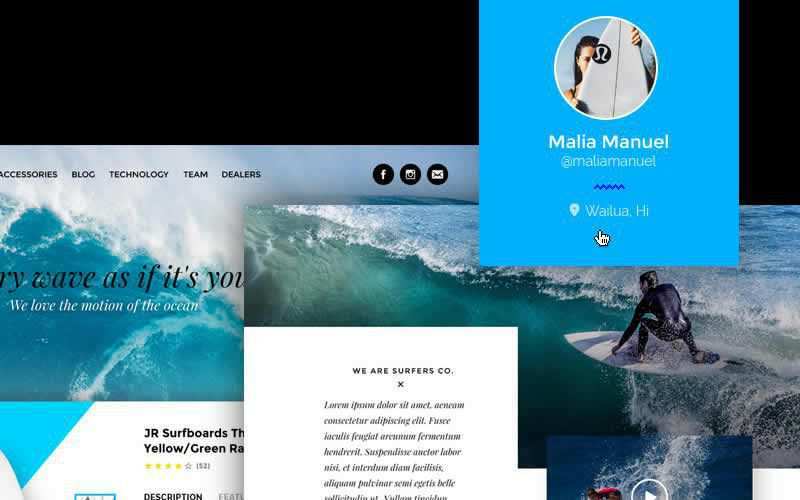 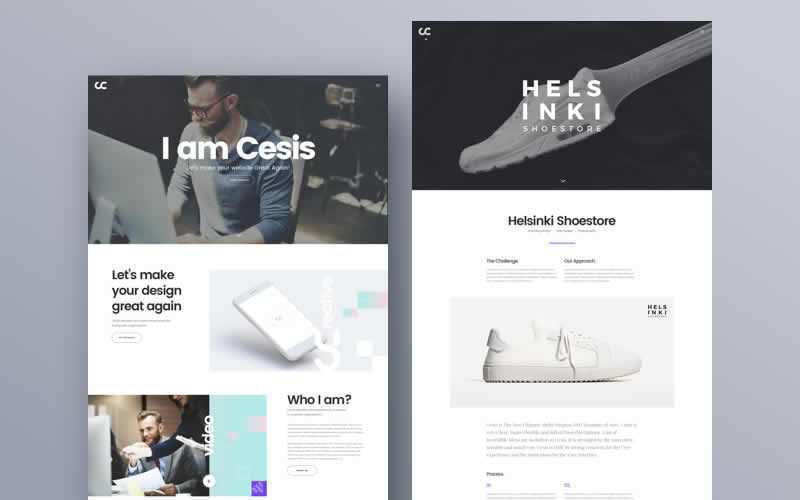 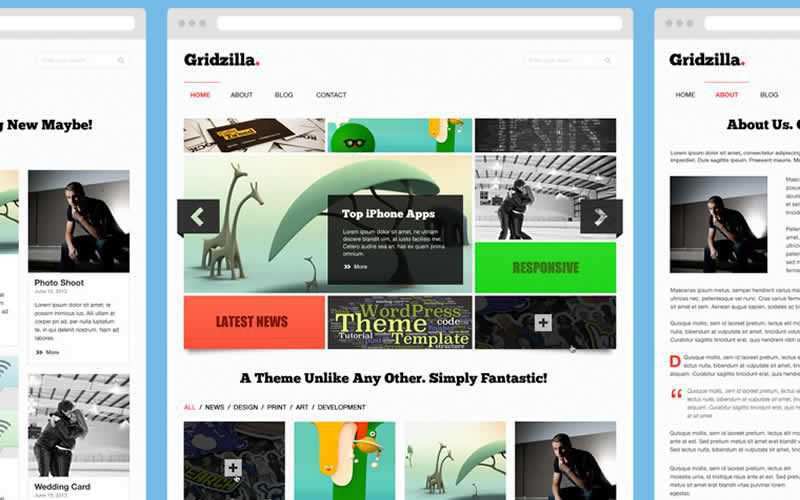 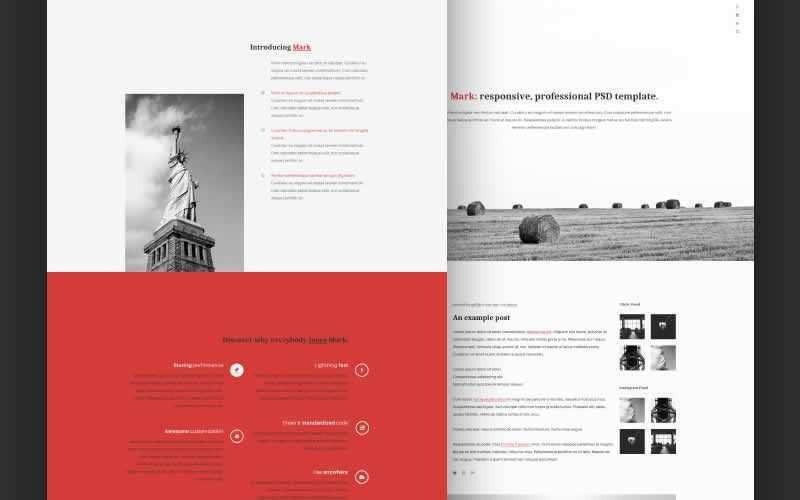 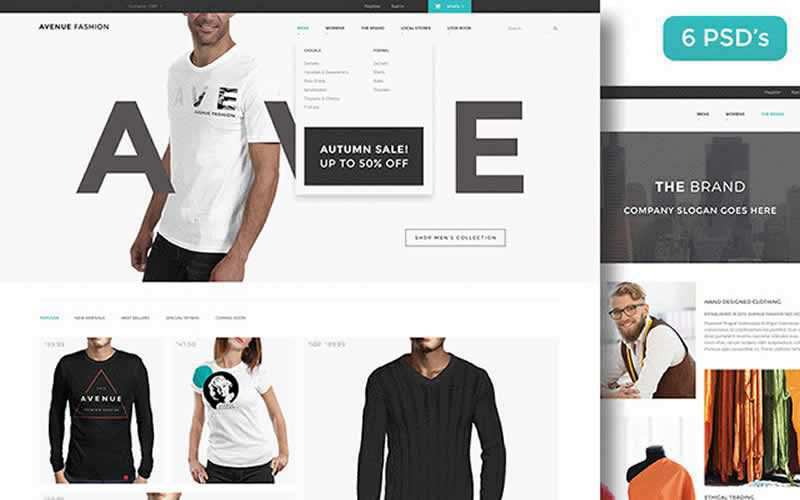 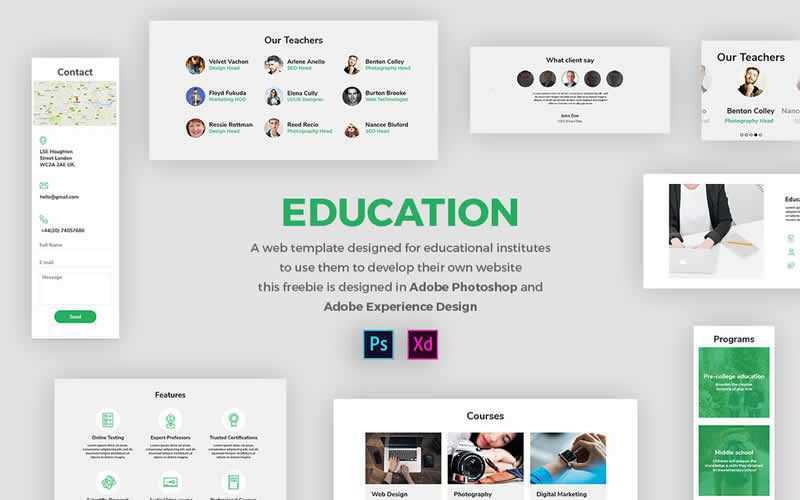 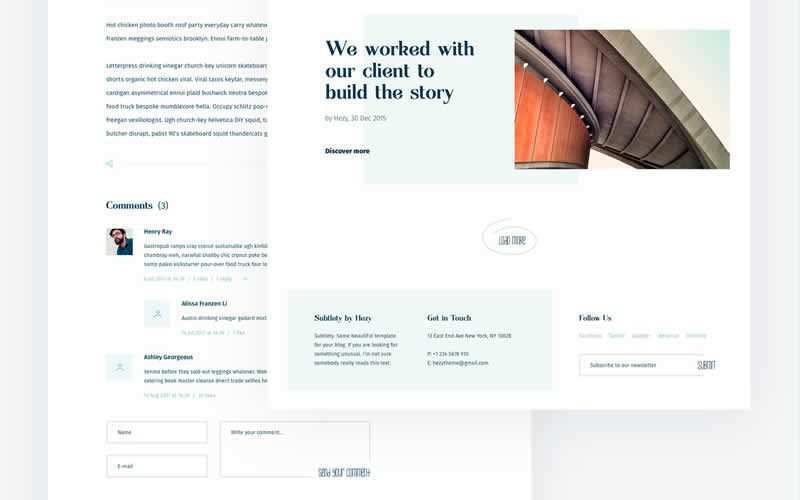 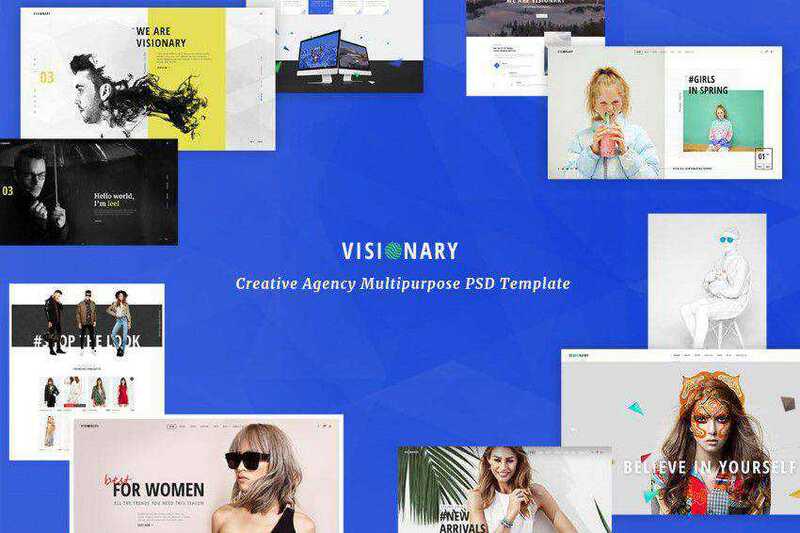 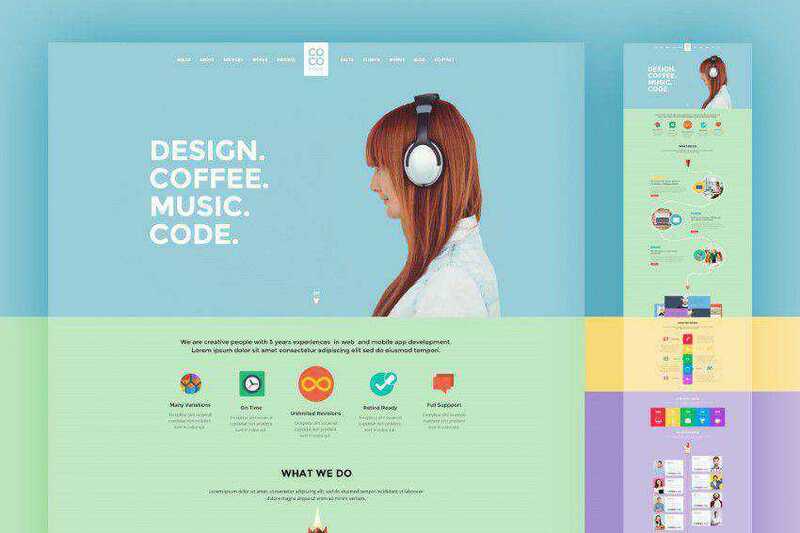 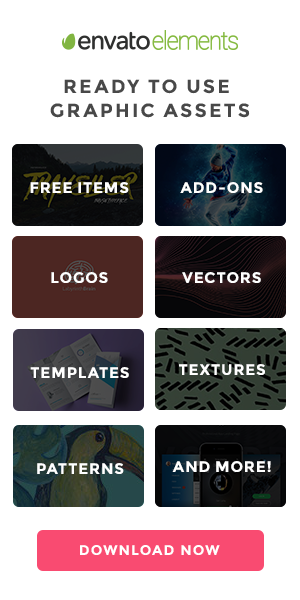 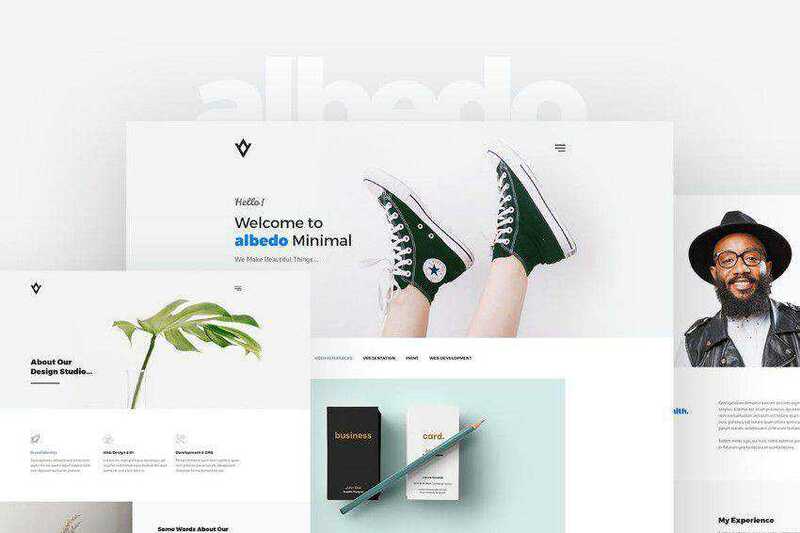 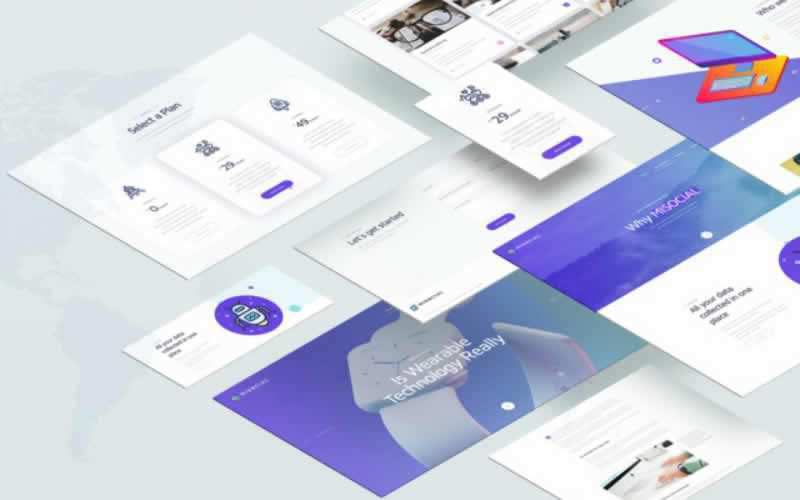 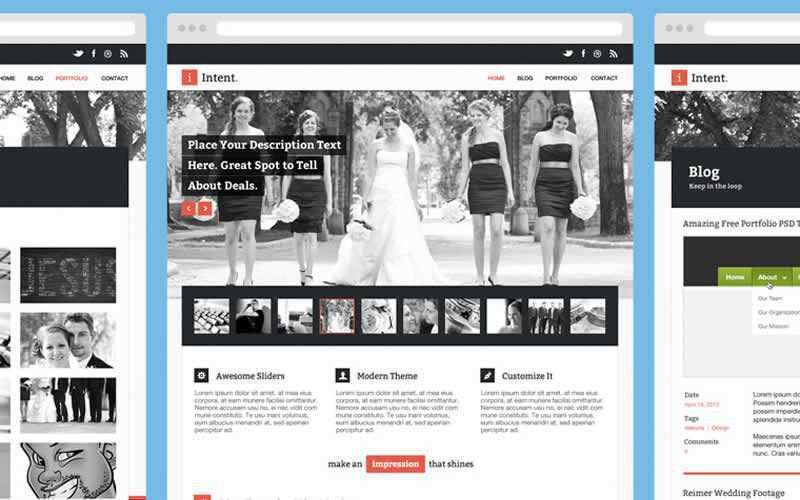 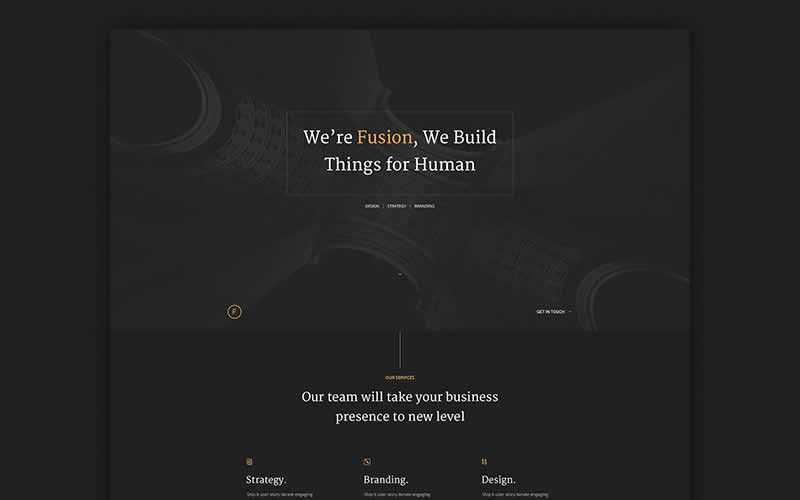 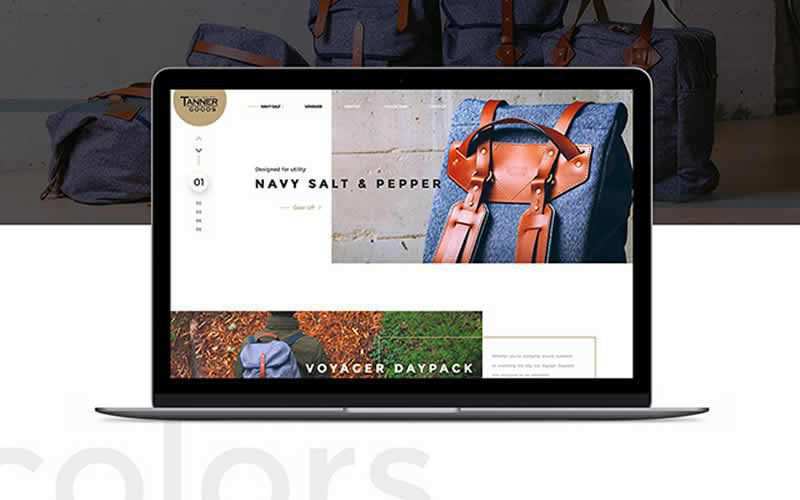 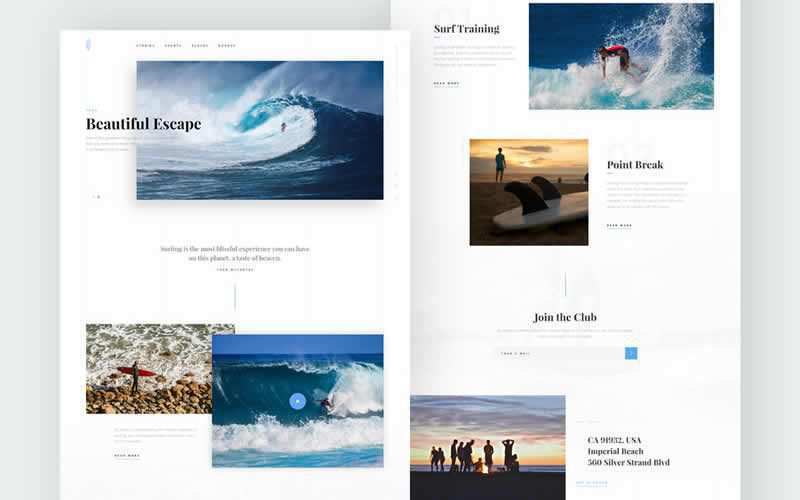 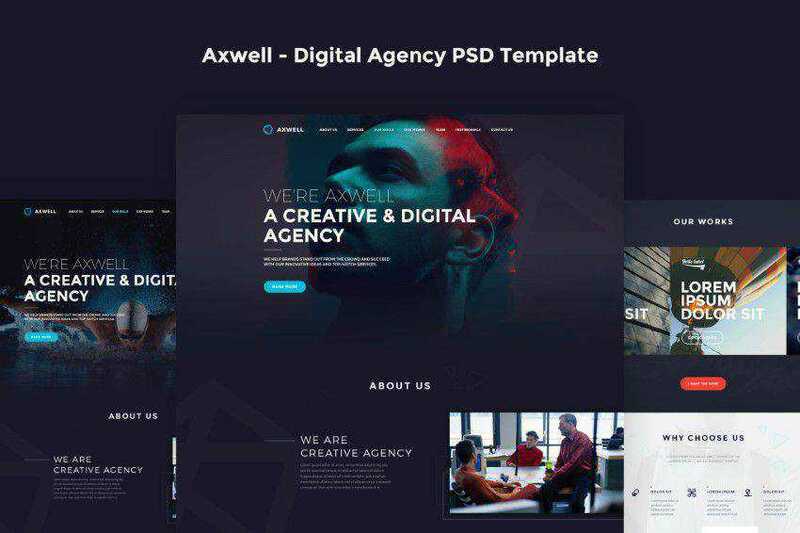 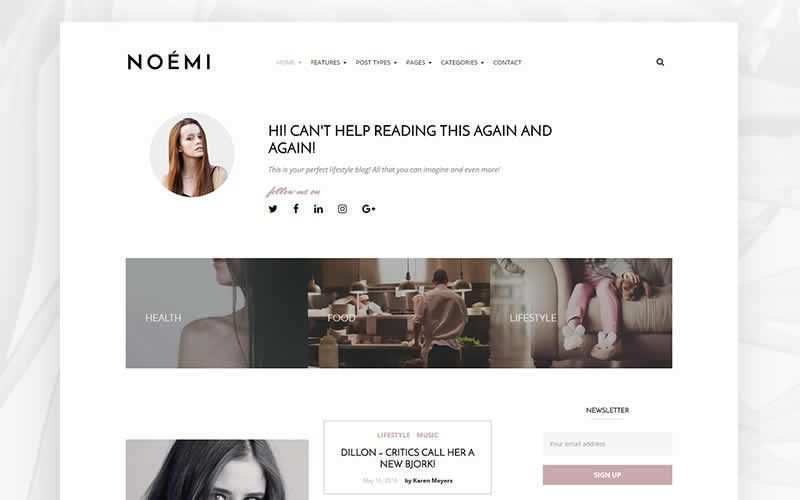 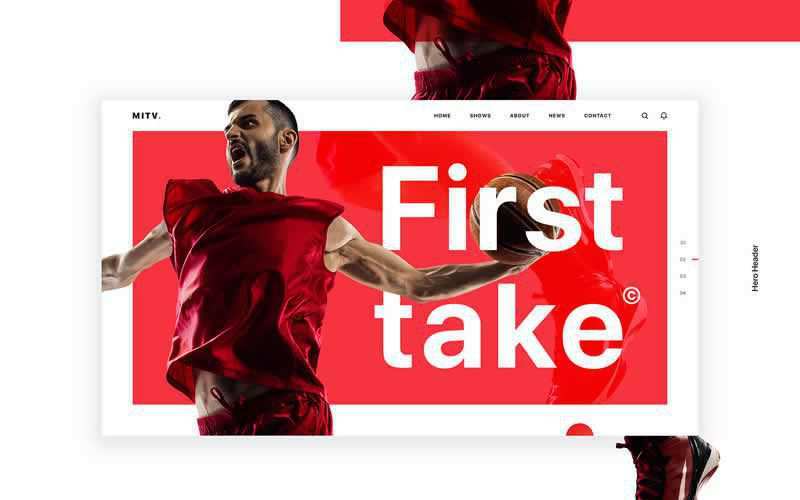 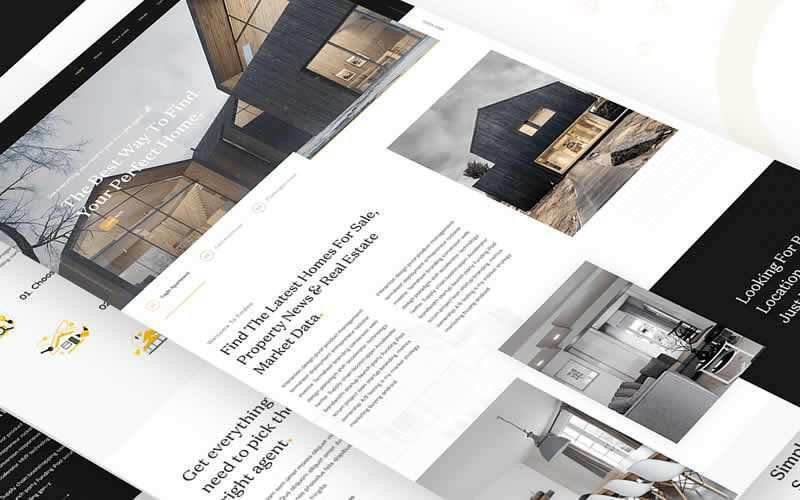 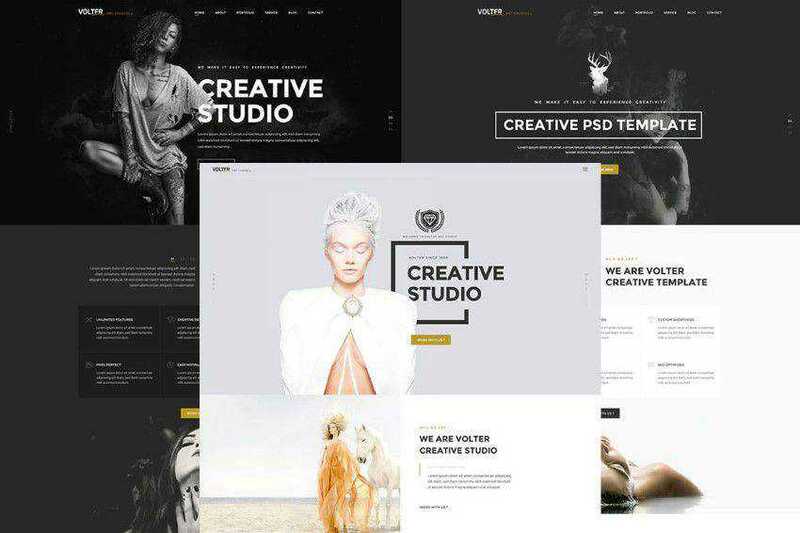 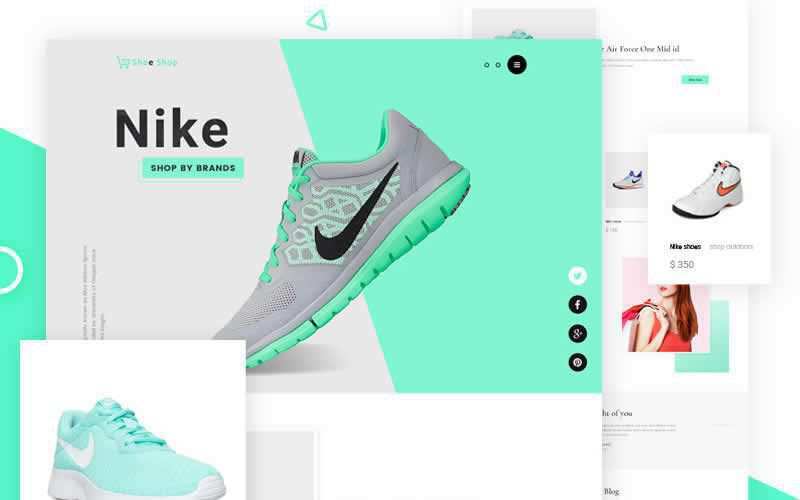 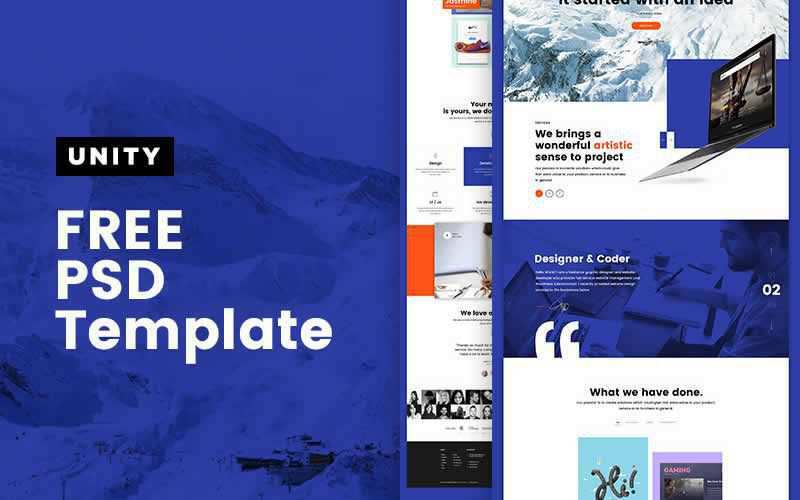 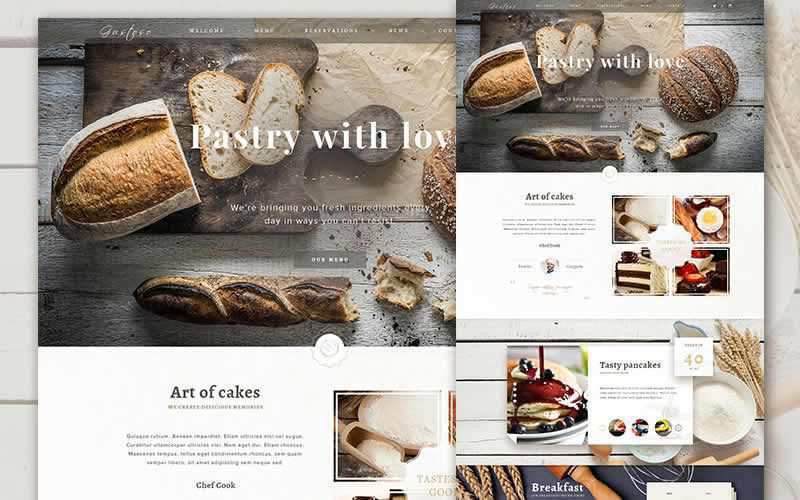 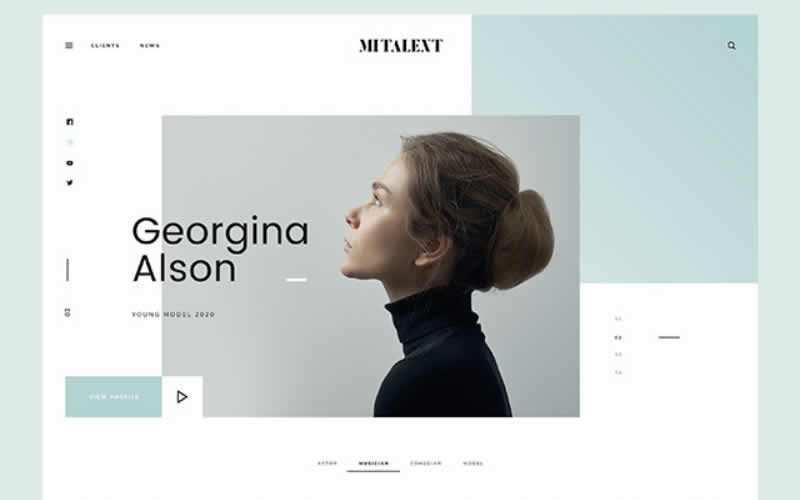 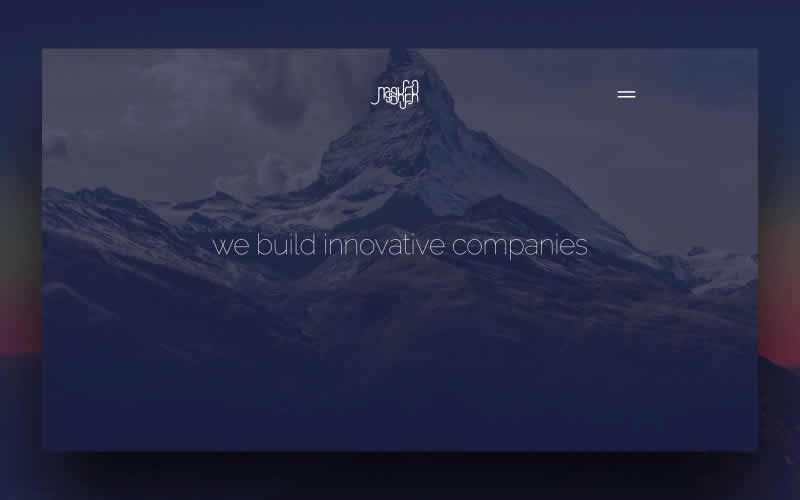 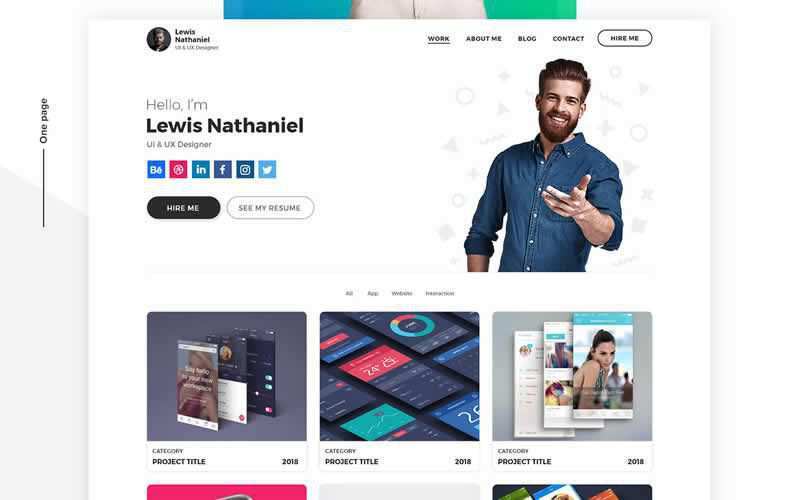 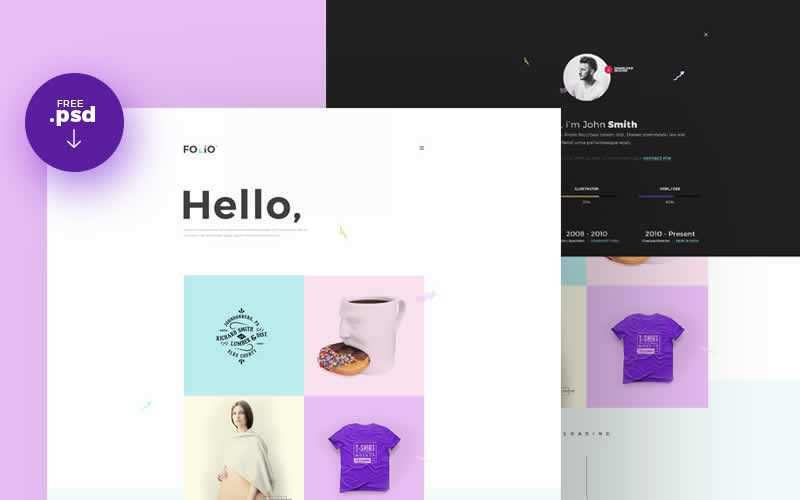 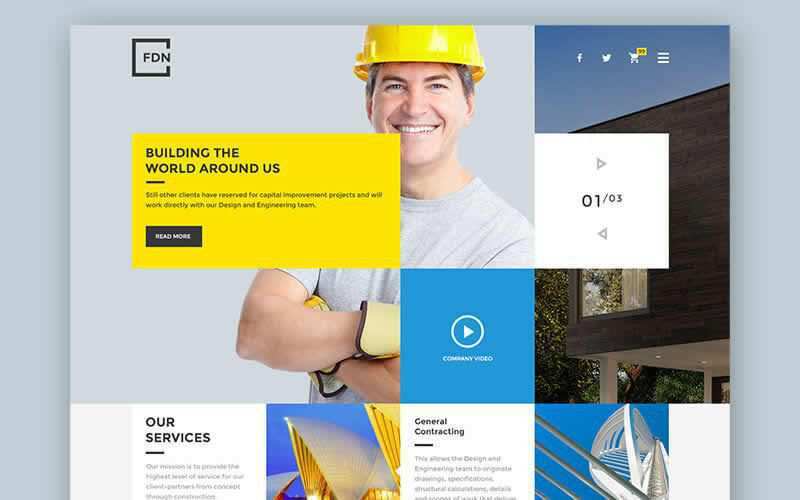 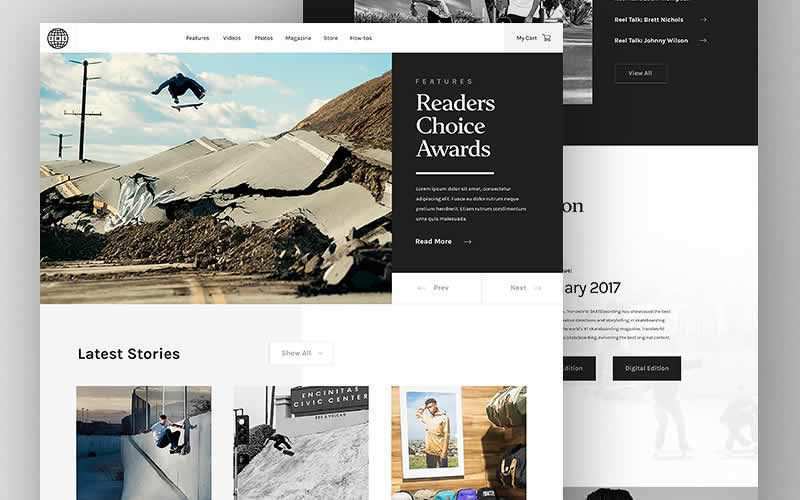 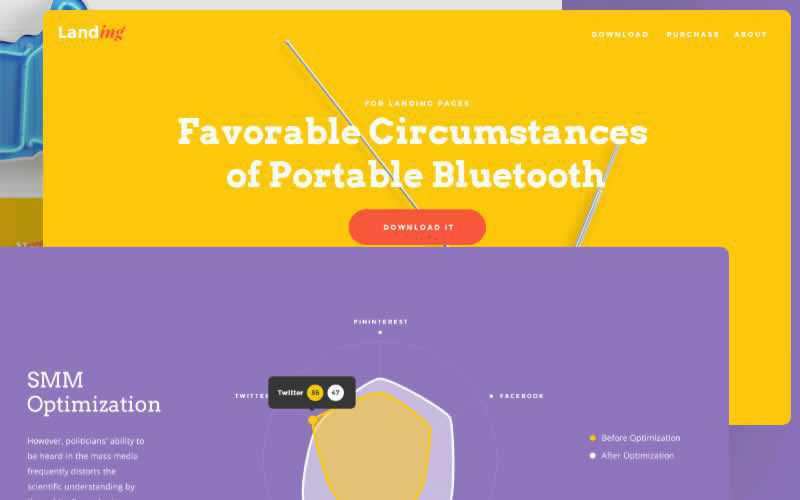 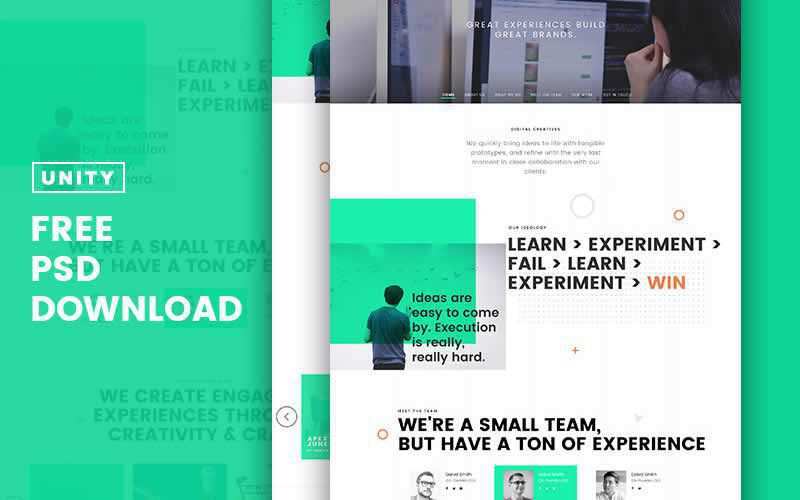 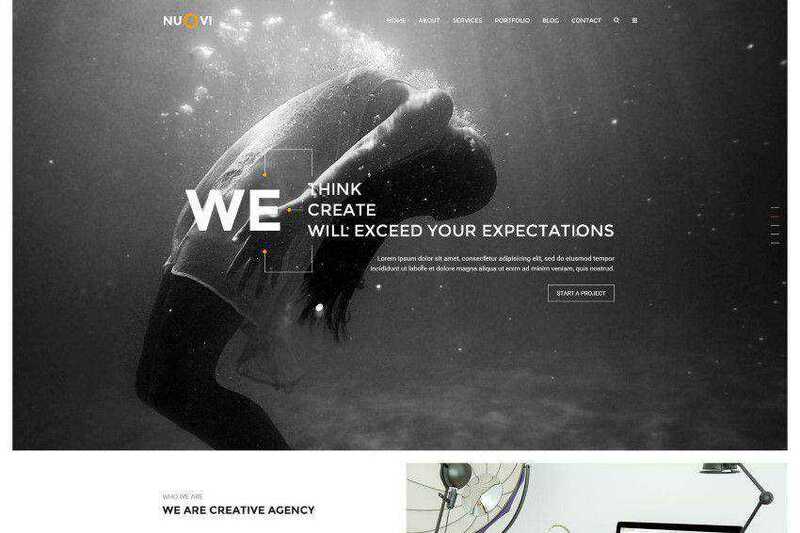 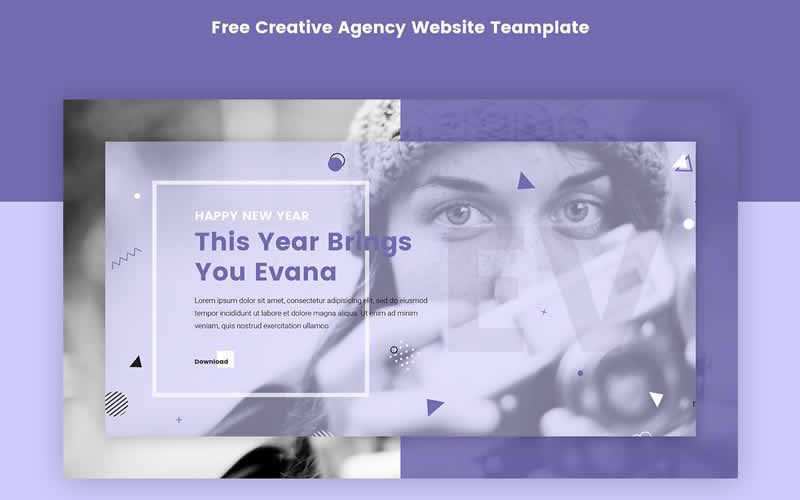 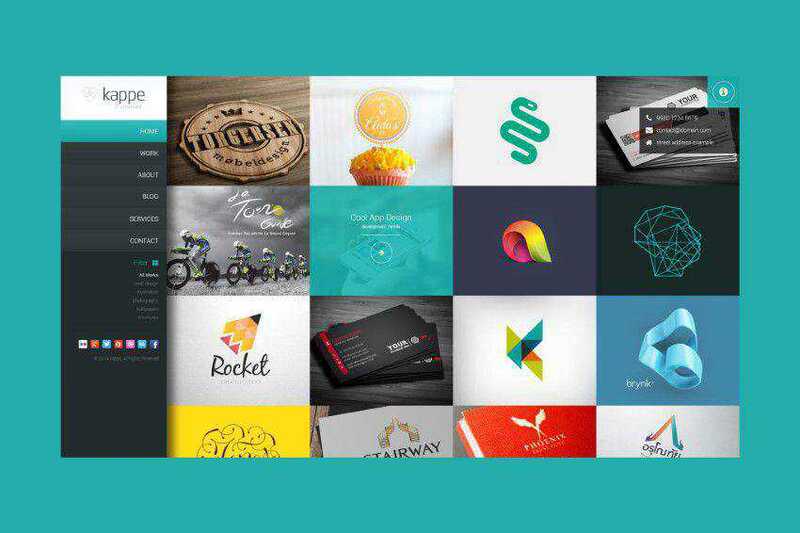 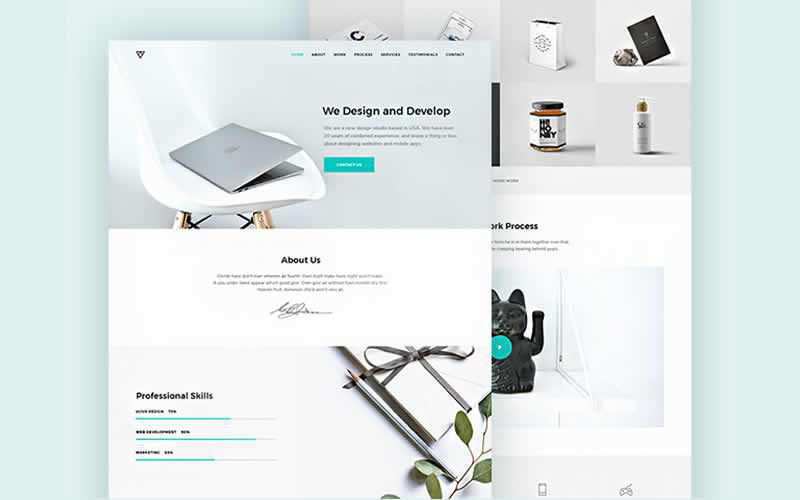 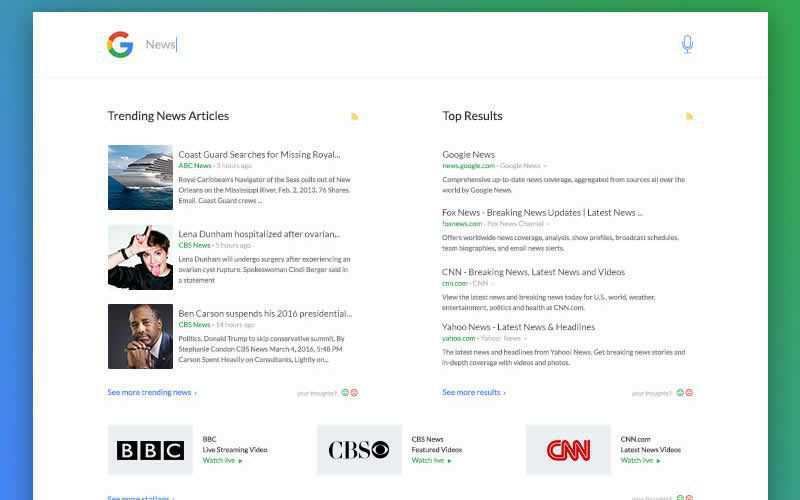 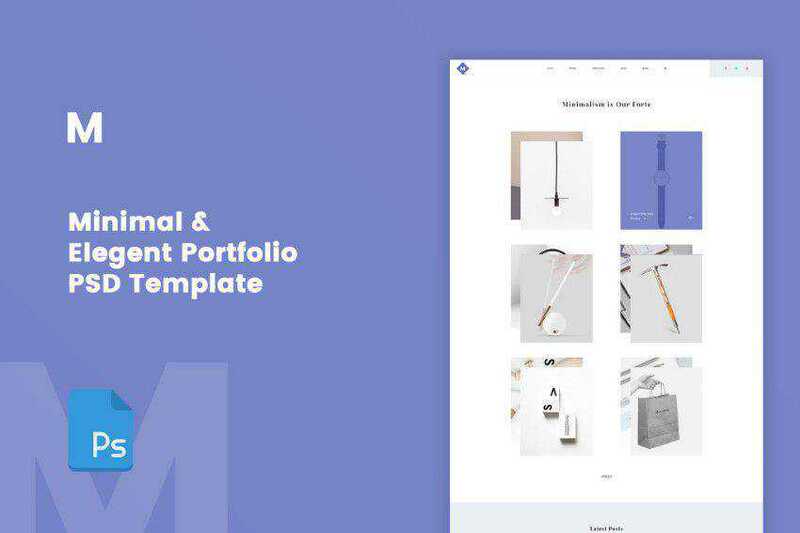 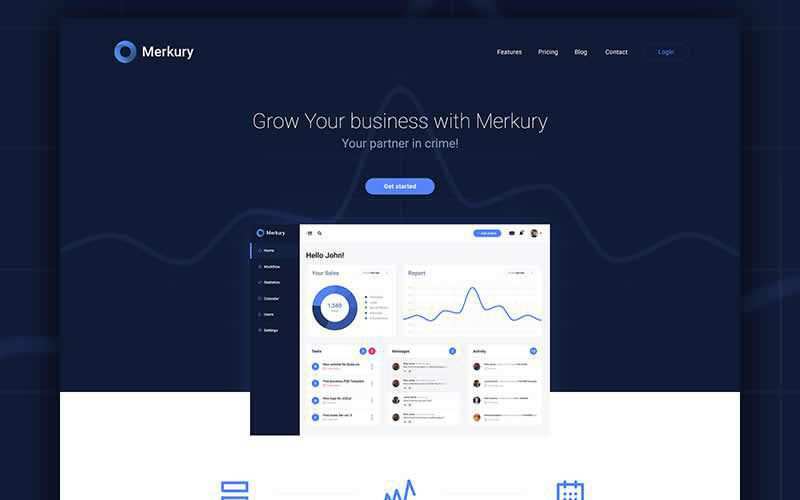 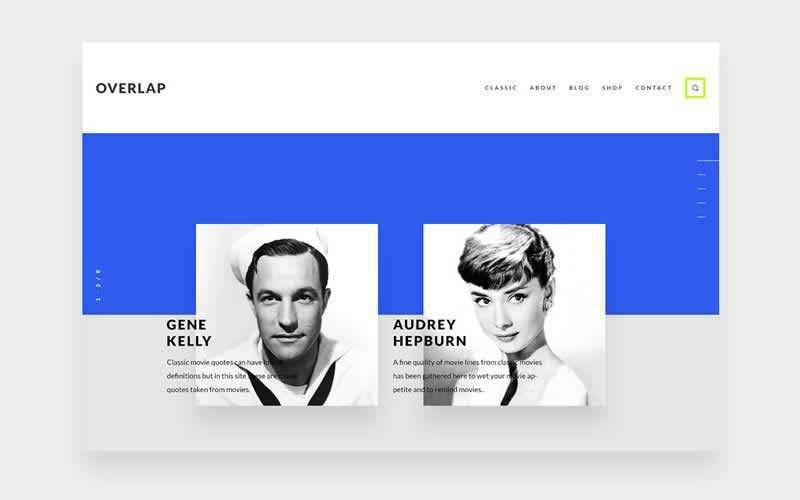 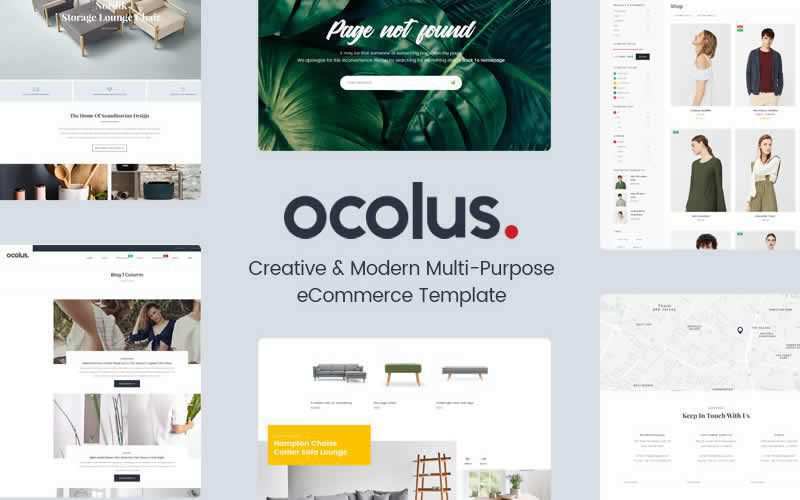 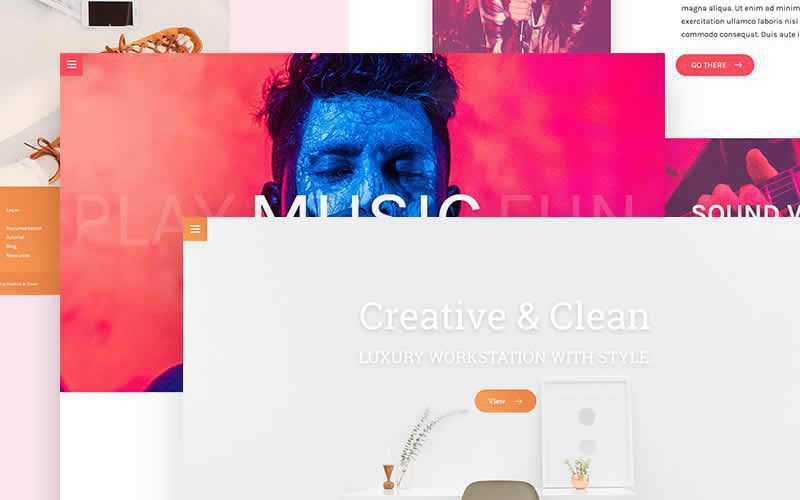 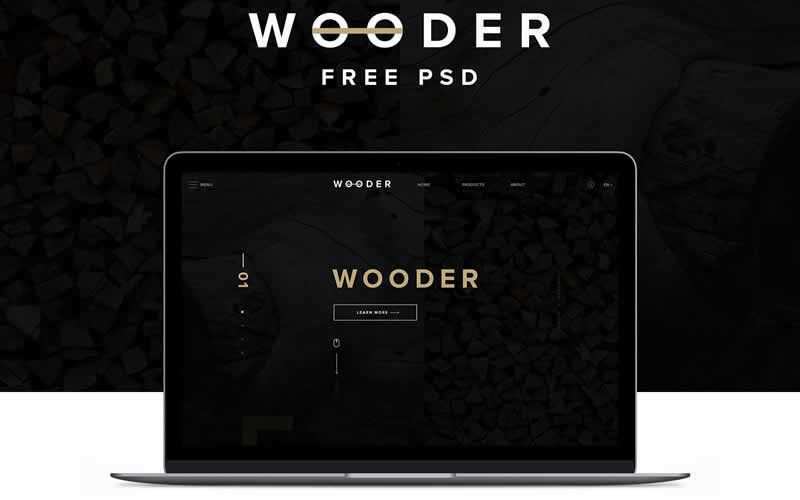 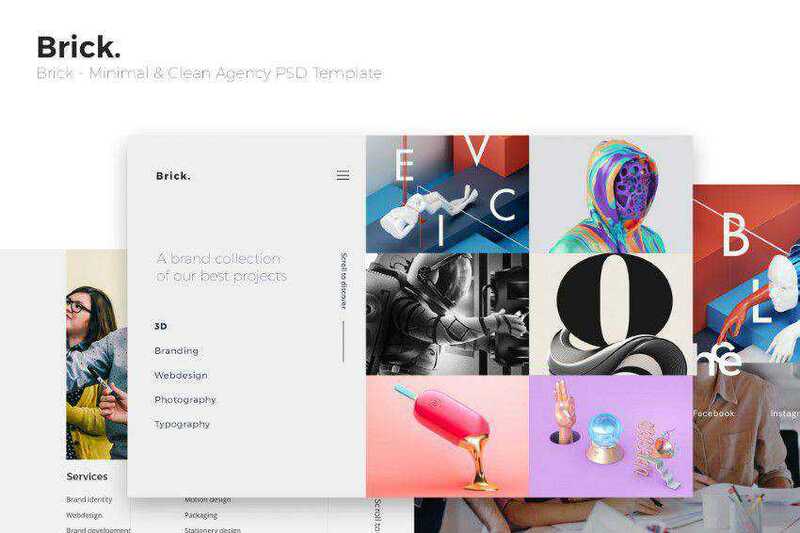 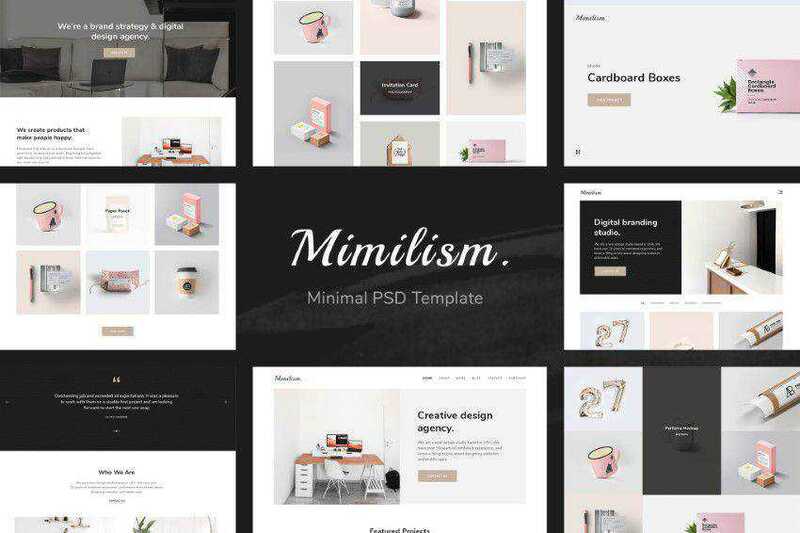 The free PSD templates below have been categorized into: Personal Portfolio Templates, Creative Agency Templates, Personal Blog & Magazine Templates, Business Templates, Lifestyle Templates and Landing Page Templates.